Your home is in good hands with our expert bat removal services. 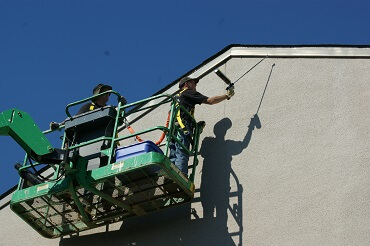 Because of our confidence, we are one of the few companies that offers a warranty against re-infestation on our work. We have the knowledge, the experience, and the professionalism to help you address your residential bat removal project no matter how large or small. We can help put any fears at ease and we stand behind our word. Isn’t the peace of mind you will have from being bat free once and for all worth it?